A 12-year-old Midge Point boy reported missing to police in the early hours of Thursday morning has been found safe. The boy's mother, Levina Skey, said he had spent the night at a friend's house. "(He was) just angry with his parents and thought he needed to vent," she said. Mrs Skey said their son had walked to the friend's house. "Which is probably a 5km walk, halfway back to Bloomsbury," she said. "No shoes on his feet, he had no water, nothing." As time went on and the boy failed to return home, Mrs Skey and her husband Michael began searching for him. "My husband's got a bad back, he's really crook," she said. "He's on heavy medications, he's on morphine, and we walked all night with torches until 1.30am when I said to Michael 'No, we can't do this alone'. "So we've come back home and rung the police and they came out at daylight this morning for a full search. 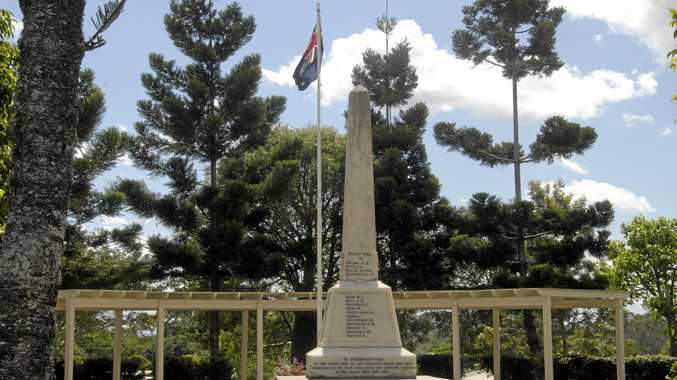 "The whole search party was here from Mackay and Whitsundays." With the young boy found on Thursday morning, Mrs Skey said they were "very relieved" to have him home safe. "I've had a headache since about 3am this morning and feeling nauseous, but all good now," she said. "It was very worrying because my husband was booked in at the Mater (Misericordiae Hospital Mackay) at 7am this morning for a stress test on his heart, so this certainly proved he's not going to have a heart attack on us in a hurry." Both Mr and Mrs Skey praised the efforts of police and the SES, saying they had gone above and beyond for their son. "You could never say they didn't respond," Mr Skey said. "Respond, there was 40 cops here at the crack of dawn. "We want to say a huge thank you to the police." "It was a great service, a fantastic service, from the local State Emergency Service and the local police force," Mrs Skey said. Mrs Skey had a message for other young kids in the region. "They need to learn to listen to their elders and respect a little bit of discipline now and again," she said. "Otherwise, it causes a lot of panic and a lot of money gets spent unnecessarily. "Any children out there that have any trouble, there's always someone they can talk to. "If not mum and dad, someone at school." A 12-year-old boy who was reported missing earlier this morning at Midge Point has been found. According to police, he was found at a friend's home. Police and SES volunteers had been searching bushland in the area since daybreak. Police, SES and the community have been searching since daylight for a missing 12-year-old boy from Midge Point. The child's parents reported him missing. Police have set up a command centre at Bundesen Ave.
Mackay police are appealing for public assistance to locate a missing boy at Midge Point. The 12-year-old was last seen about 5.30pm yesterday at Park Avenue at Midge Point. Police hold concerns for his welfare as his behavior is out of character and the terrain around the area he went missing. 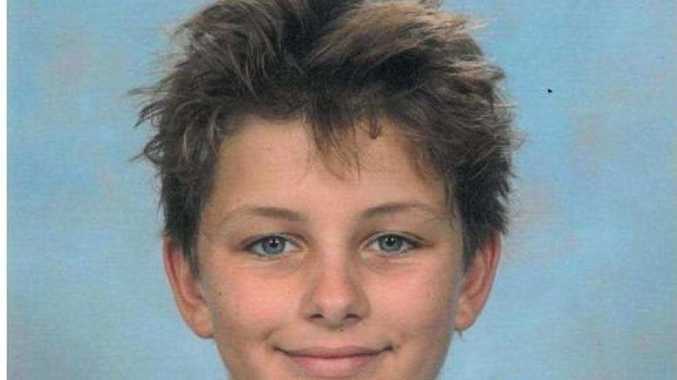 He is described as Caucasian in appearance, around 150cms tall with brown wavy hair and was last seen wearing a white t-shirt with a woman on the front, black shorts, a blue and green baseball cap and no shoes. Police are urging anyone that may have seen him to contact them.